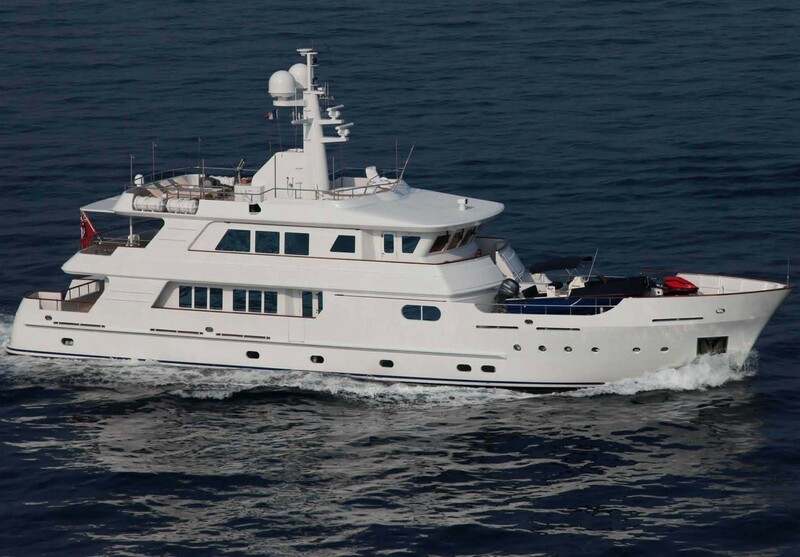 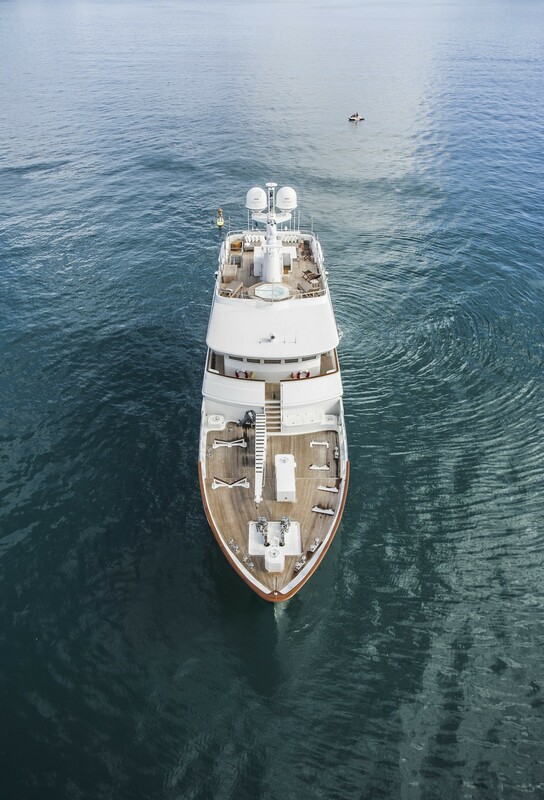 Yacht RELENTLESS (ex CHINA) is a Kingship Expedition 110 motor yacht measuring 33.53m (110'). 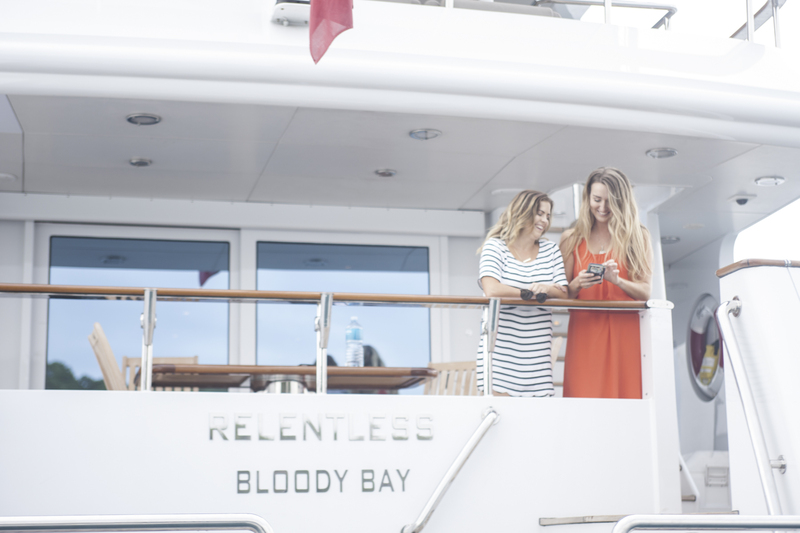 M/Y RELENTLESS was launched in 2006 and was the first yacht built by Kingship, as well as the first yacht in Asia compliance to Lloyd’s and MCA classification. 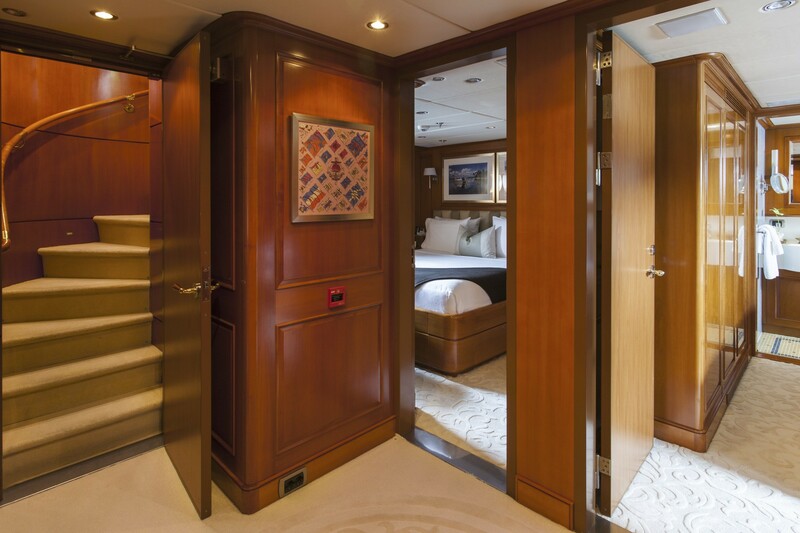 Luxury yacht RELENTLESS features interior design by Ward Setzer with naval architecture by Vripack. 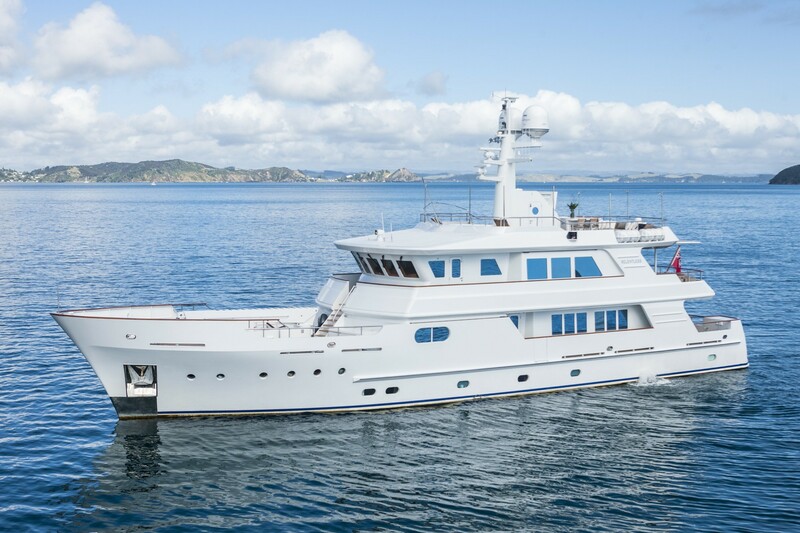 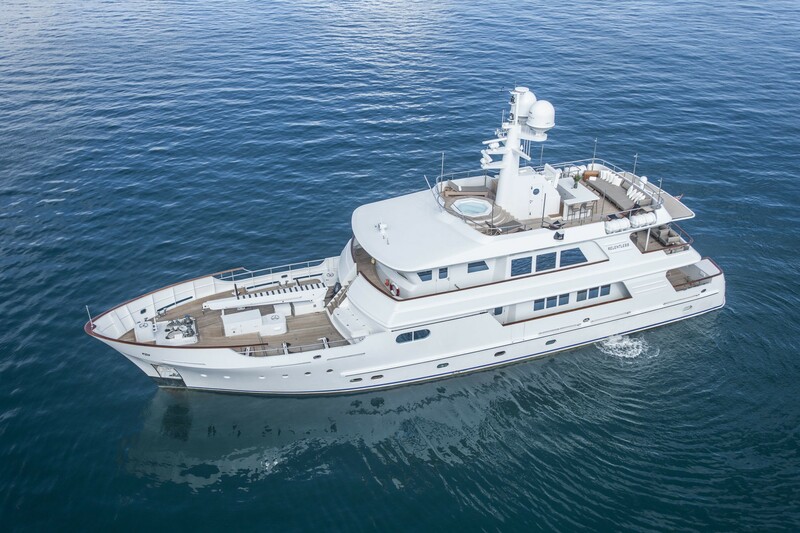 She has a steel full displacement hull and aluminum superstructure. 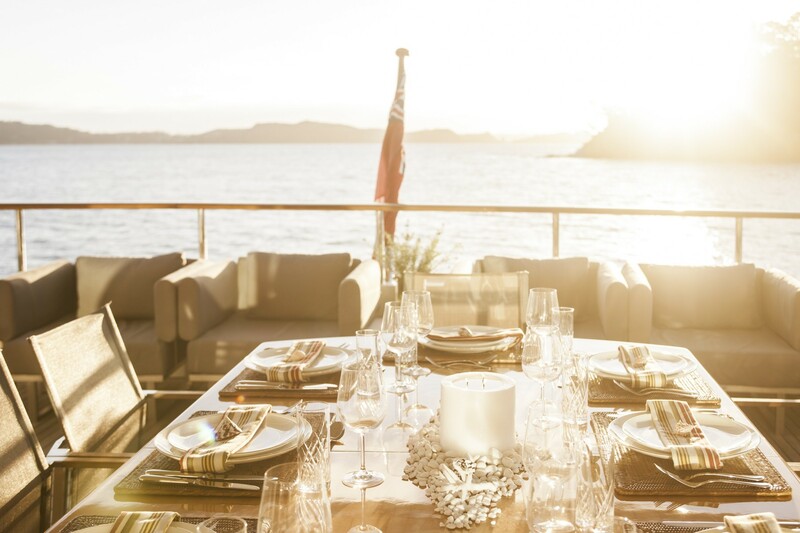 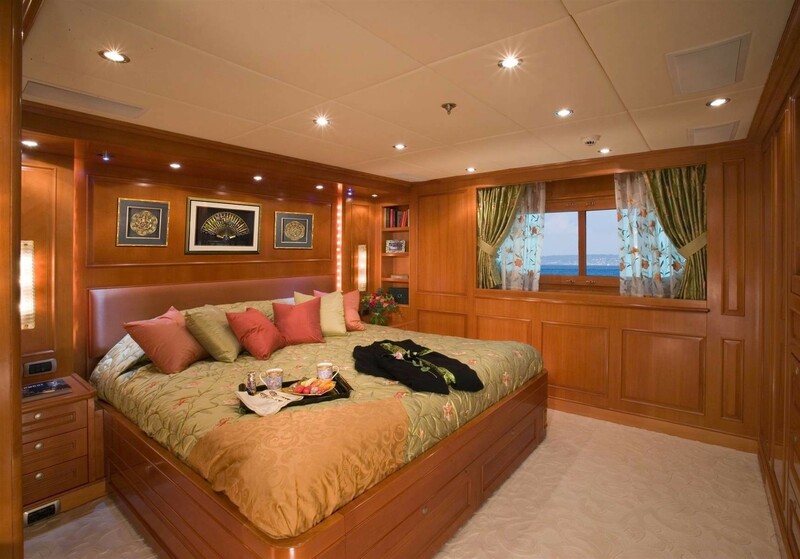 The yacht has a distinguished ambiance with Chinese influences. 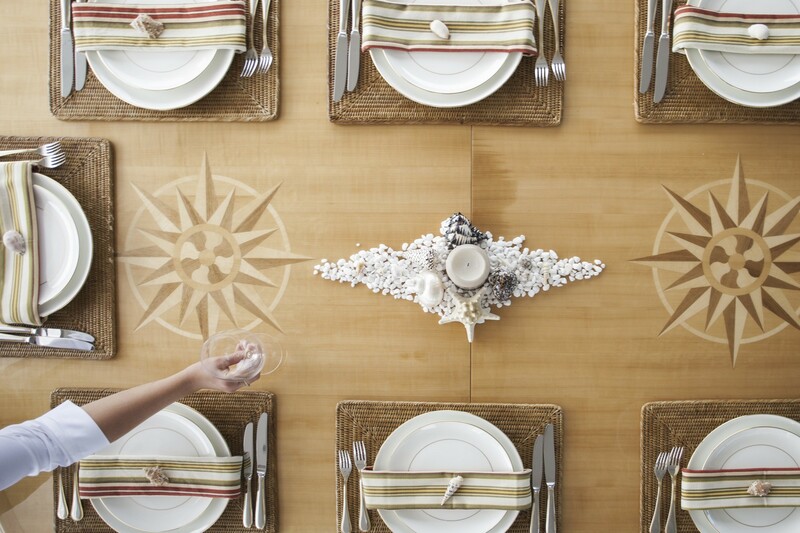 The 4 Chinese elements “wood, water, fire, soil” make up the main theme. 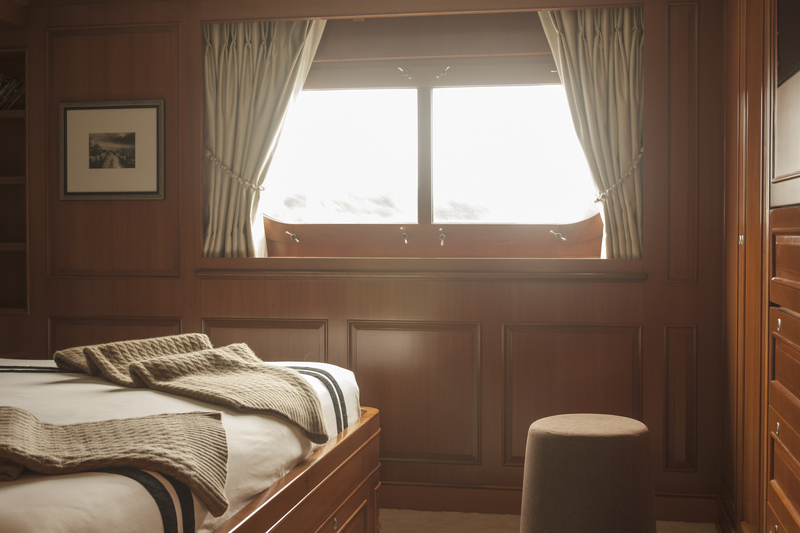 A selection of high-quality furniture and fittings and specially selected interior colours and textures produce a combination of serenity and comfort. 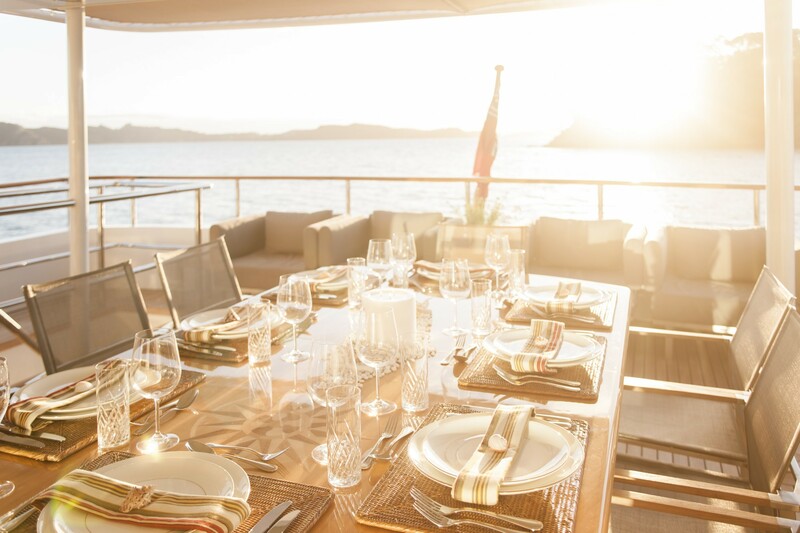 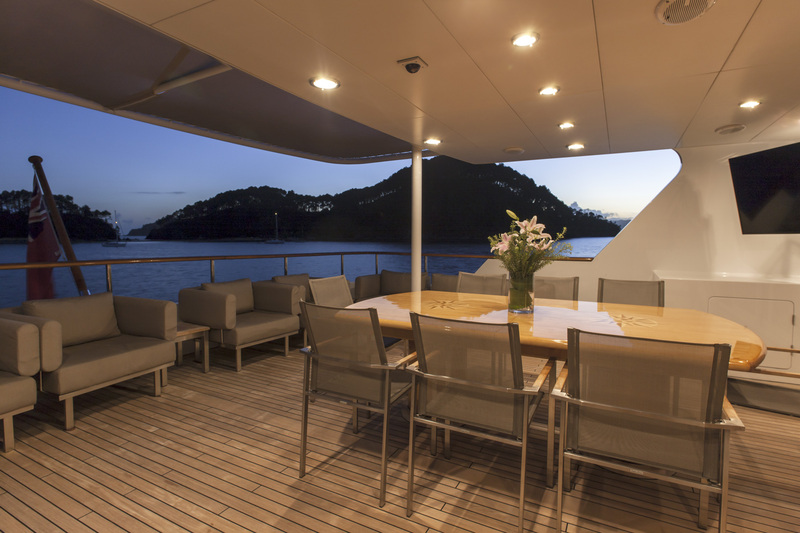 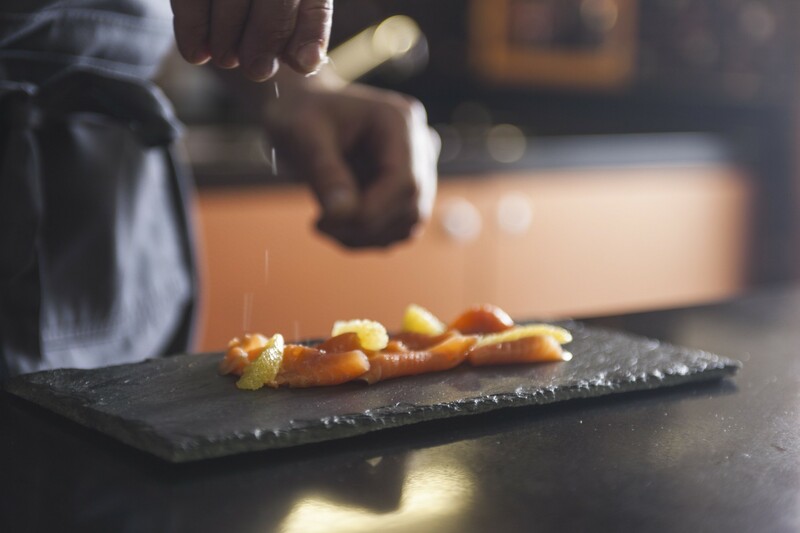 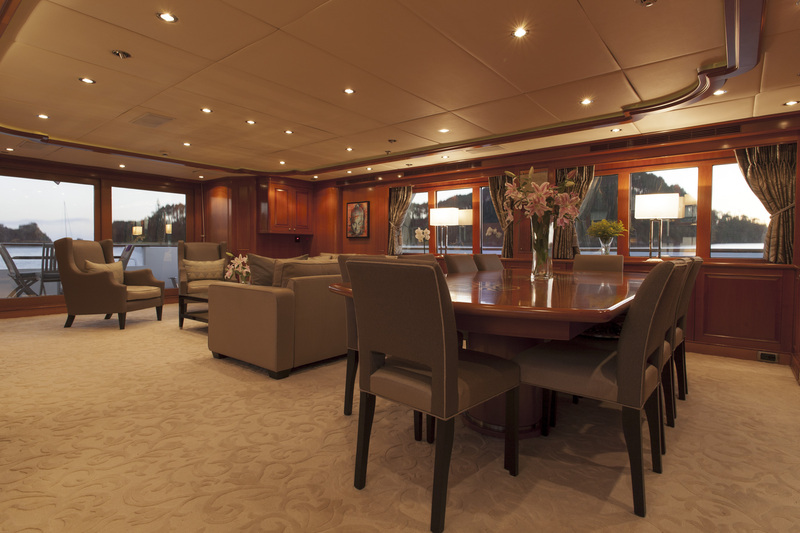 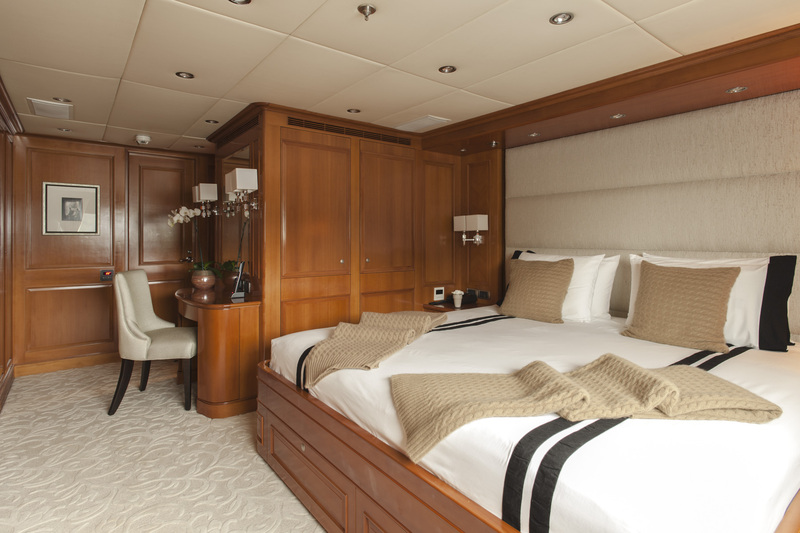 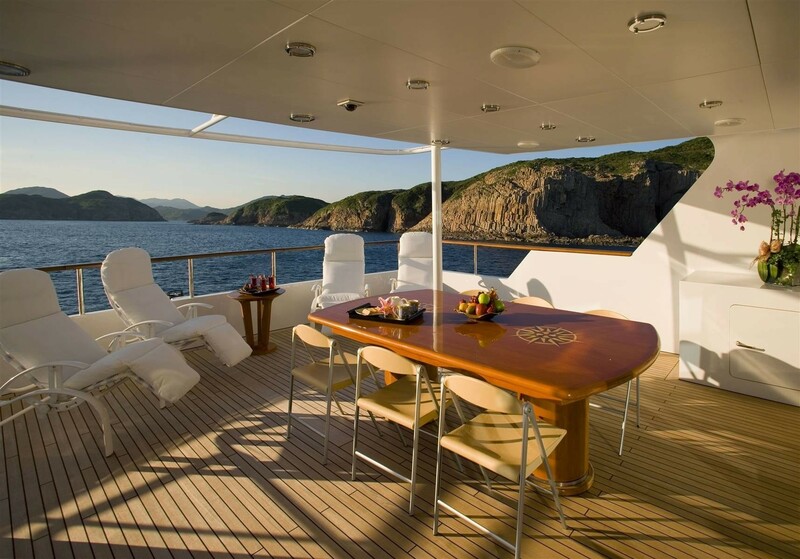 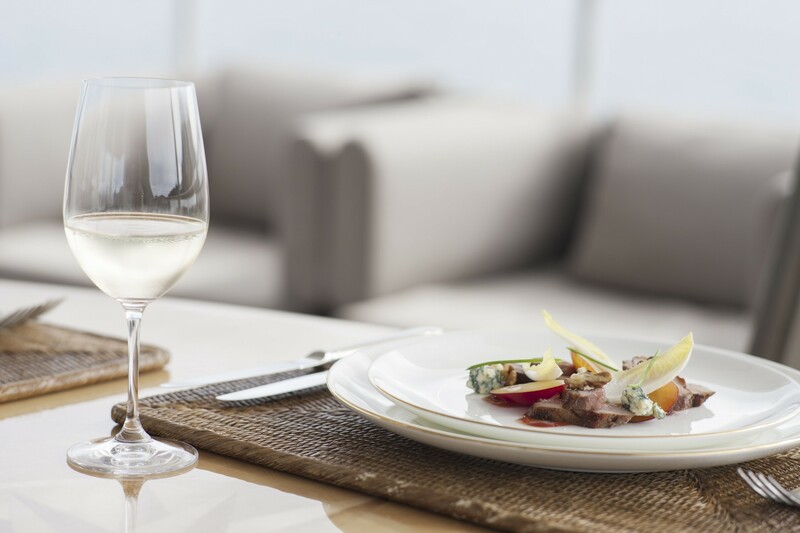 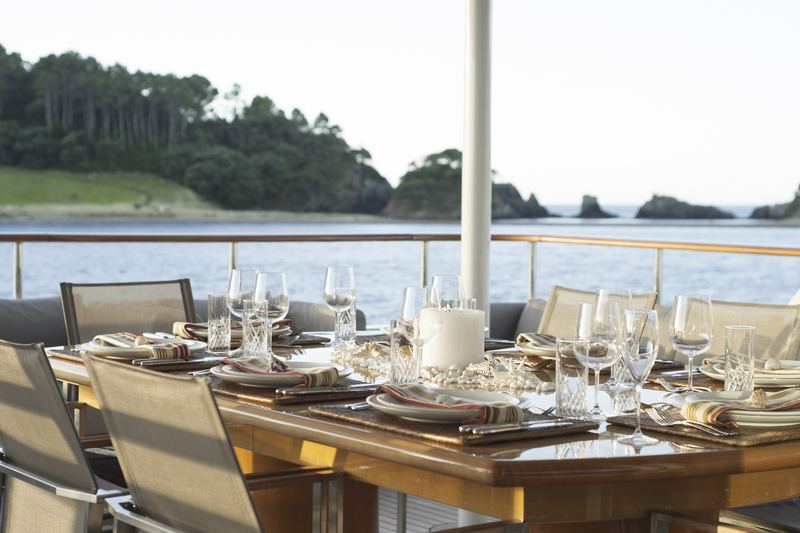 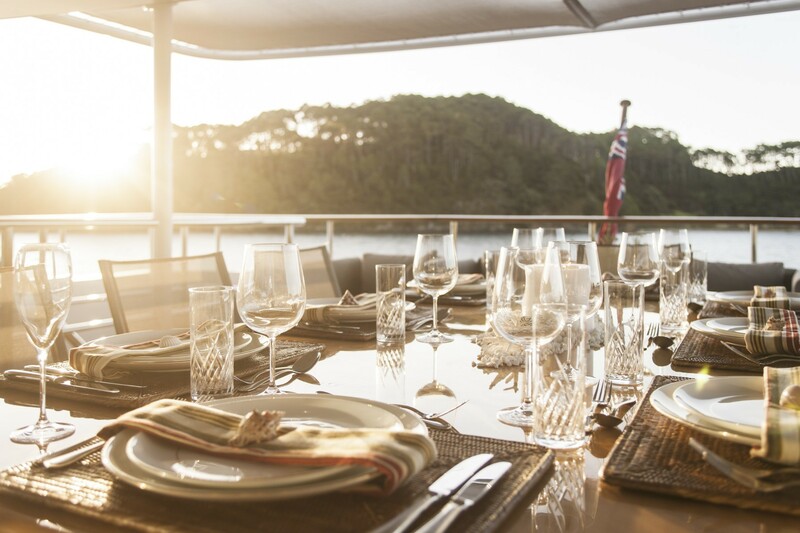 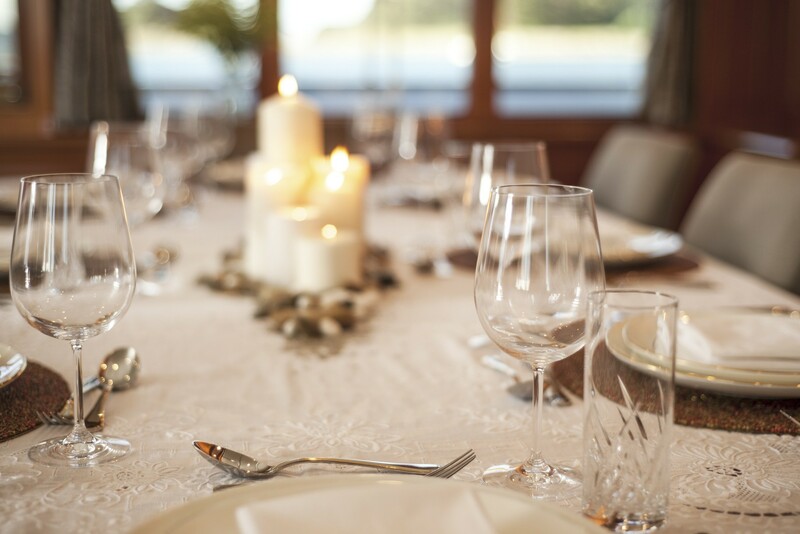 On the main deck of M/Y RELENTLESS, the salon and dining area are spacious and comfortable. 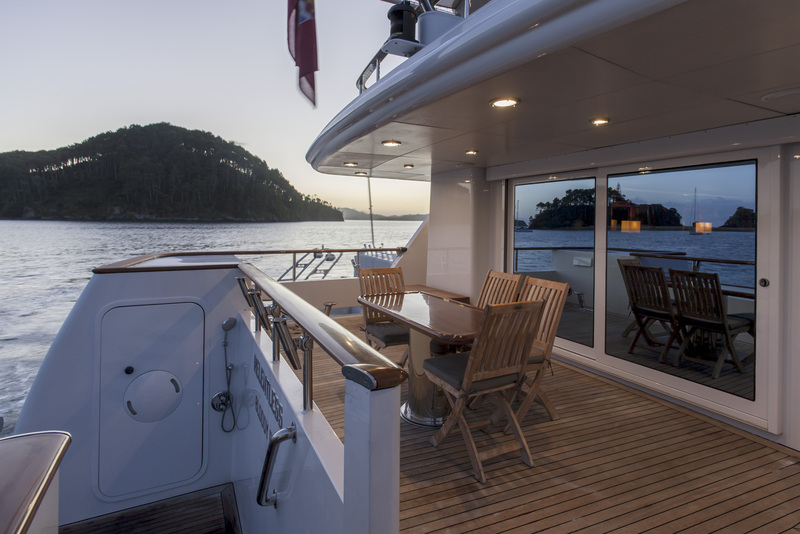 Further forward is the owner’s cabin. 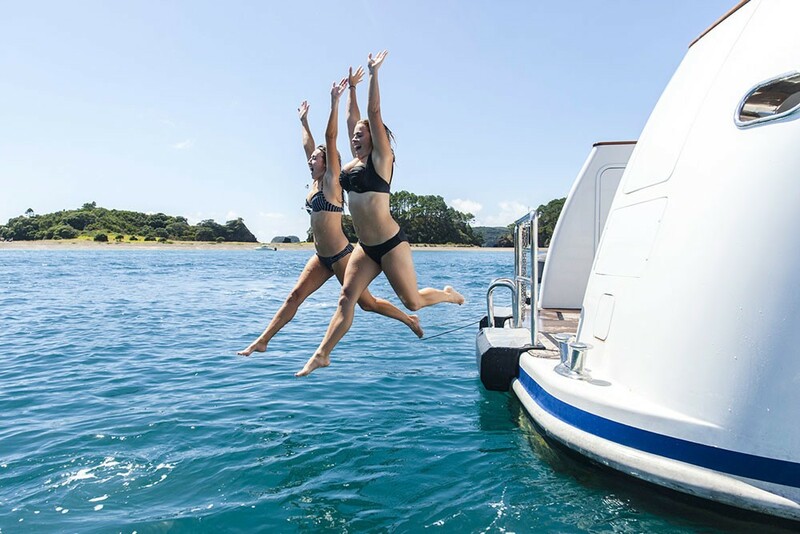 The remaining four guest cabins are located below decks and all have ensuite facilities, equipped with advanced intergraded entertainment systems. 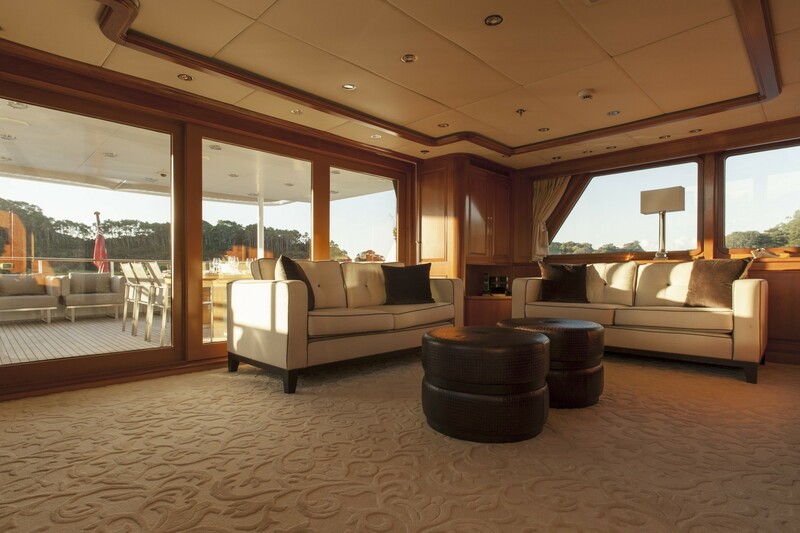 On the upper deck, there is a sky lounge with seating, TV and card table that boasts commanding views along with the bridge. 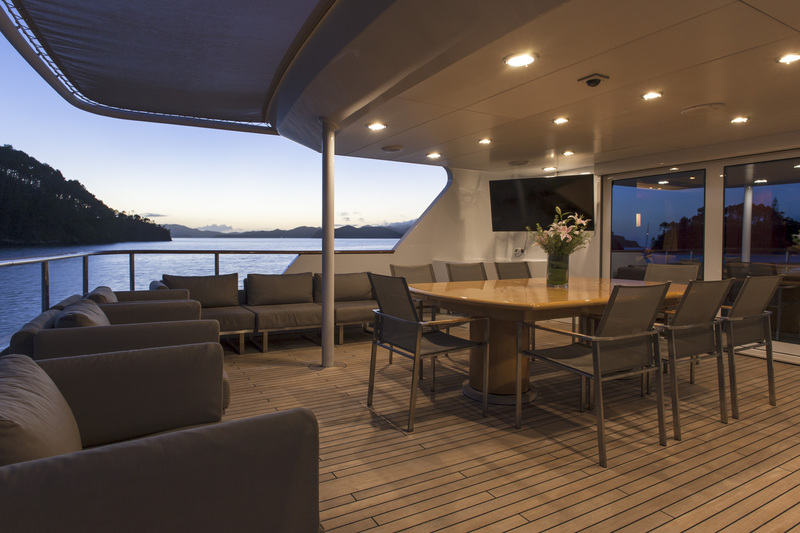 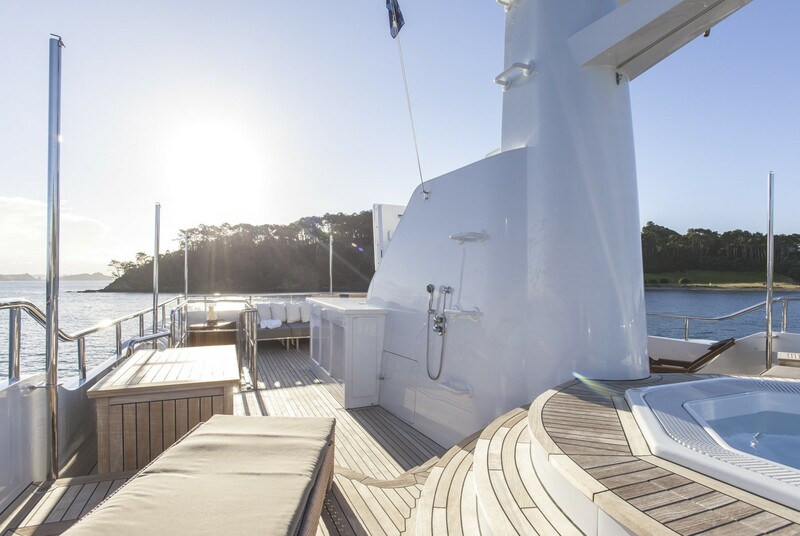 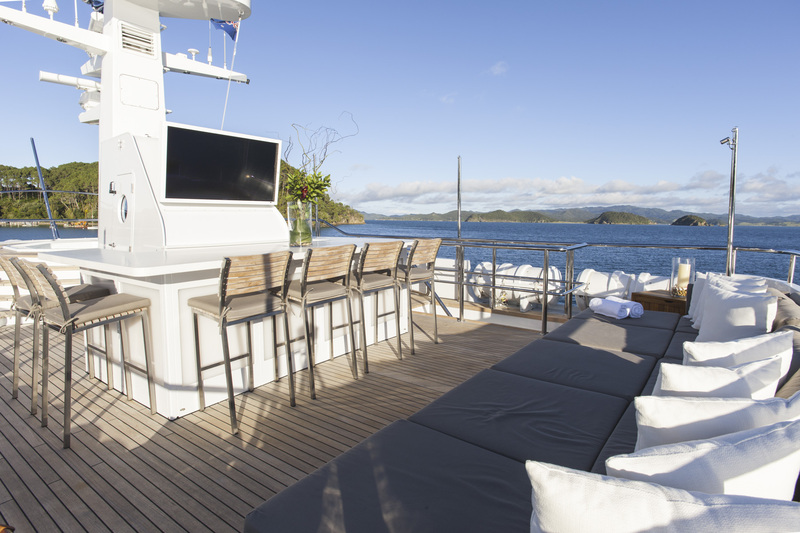 The aft of the upper deck features a large table for al fresco dining plus chaise loungers for relaxing. 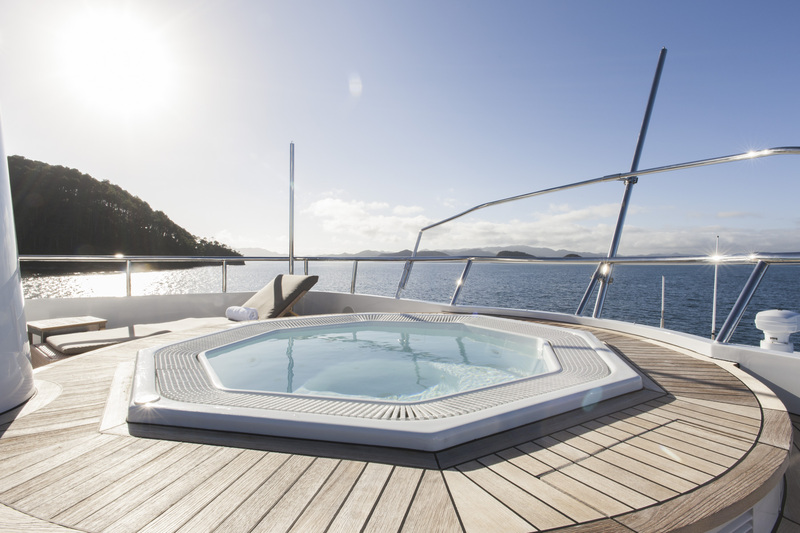 The Sundeck boasts a Spa Pool as well as further areas to relax. 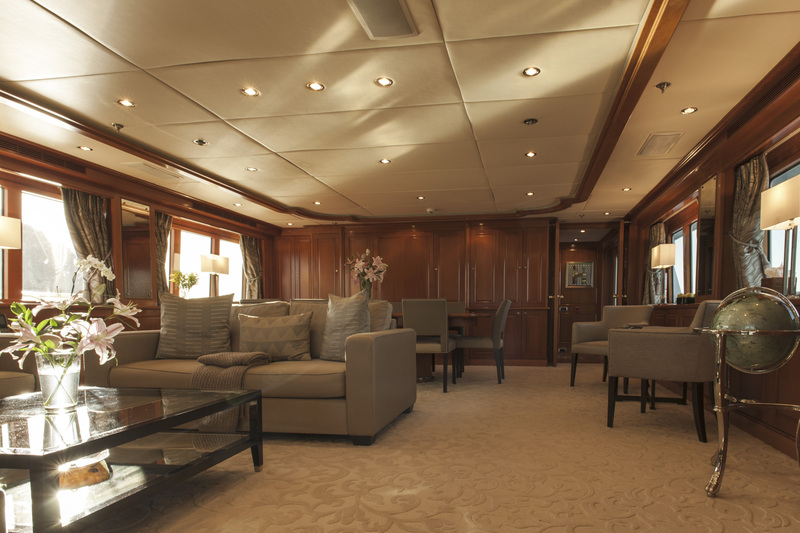 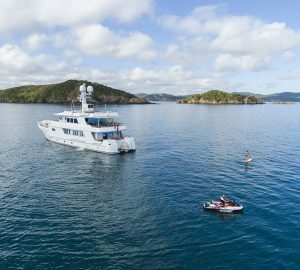 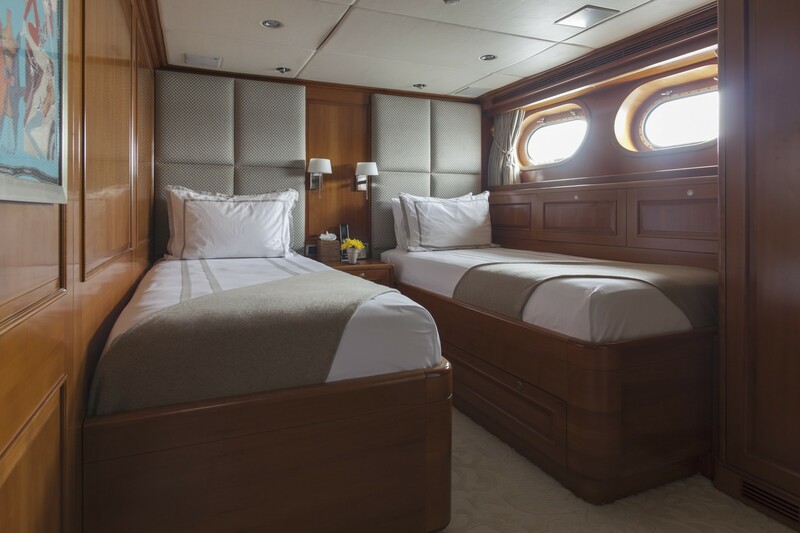 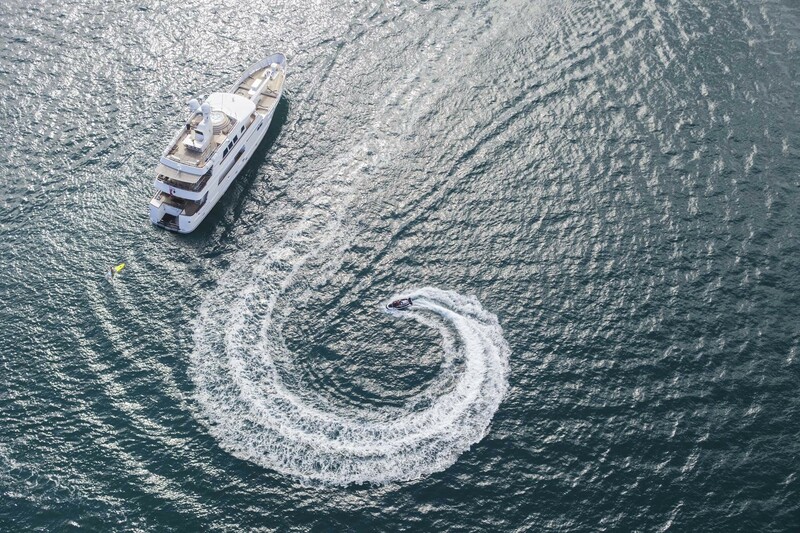 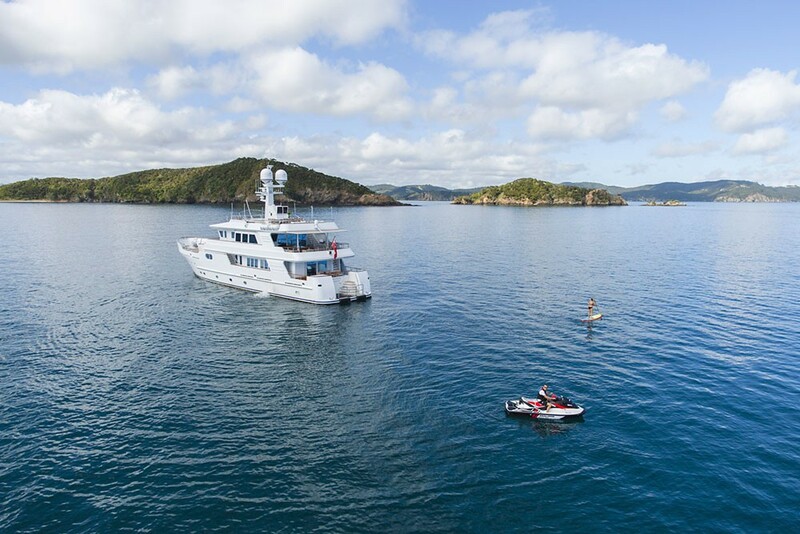 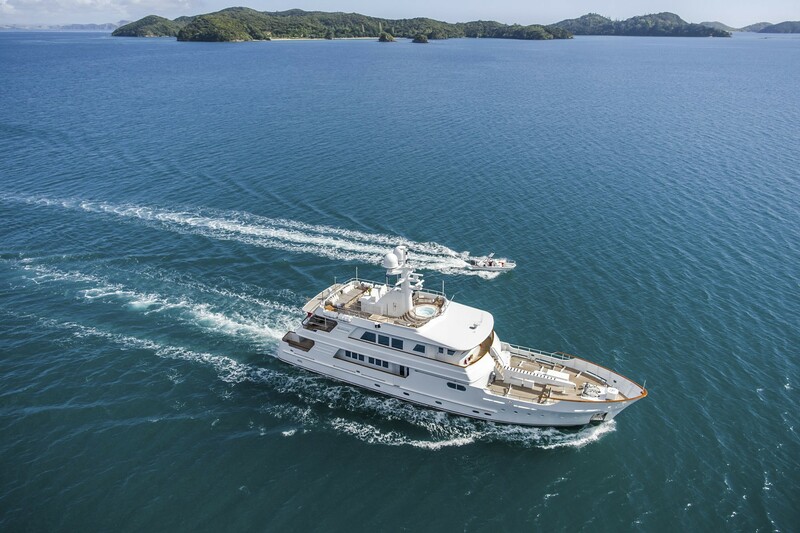 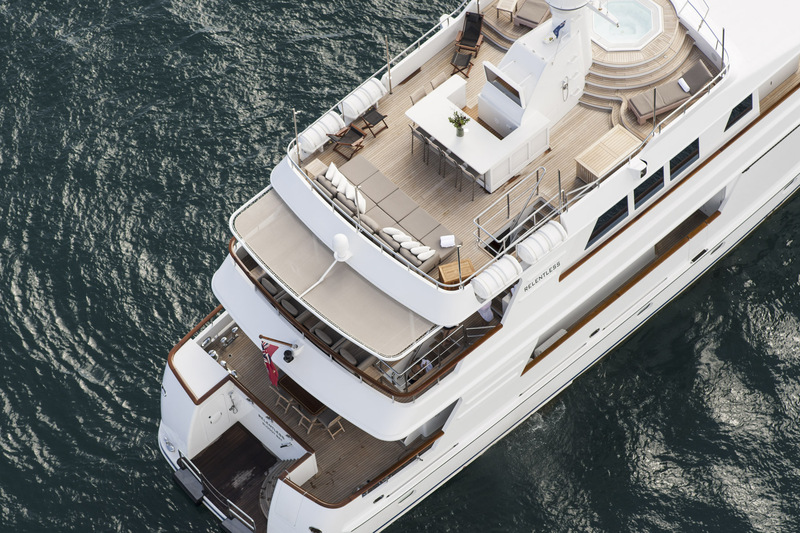 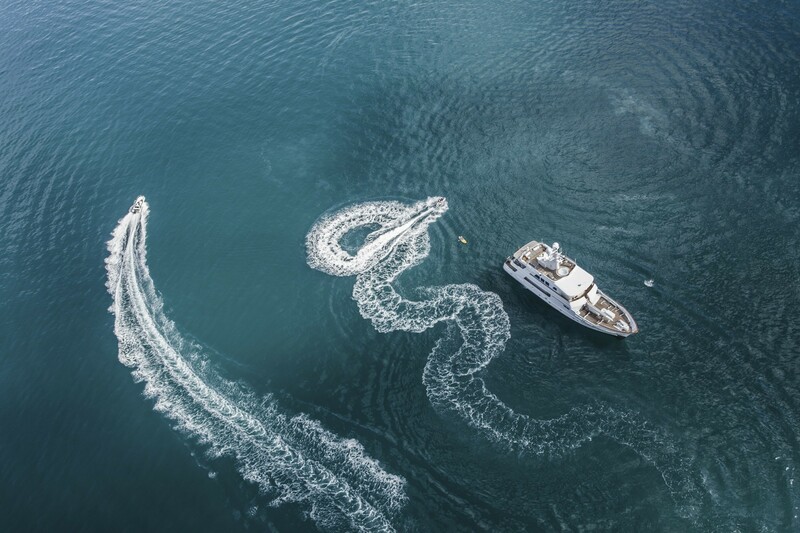 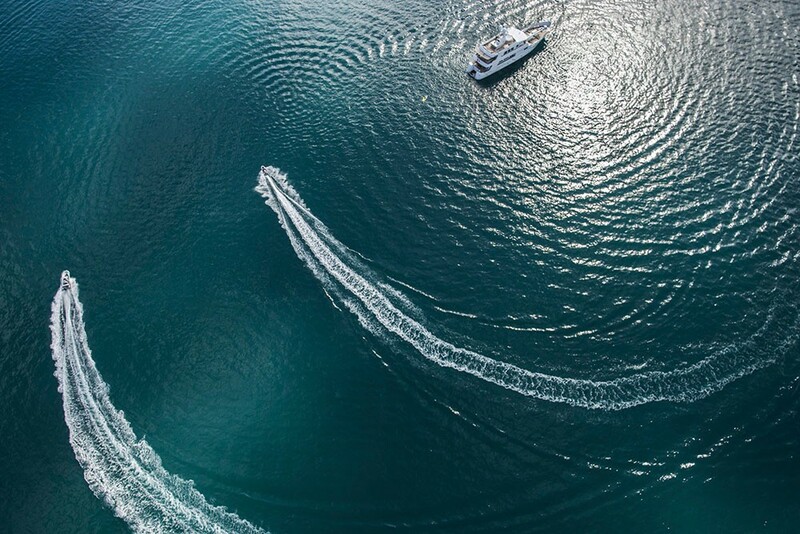 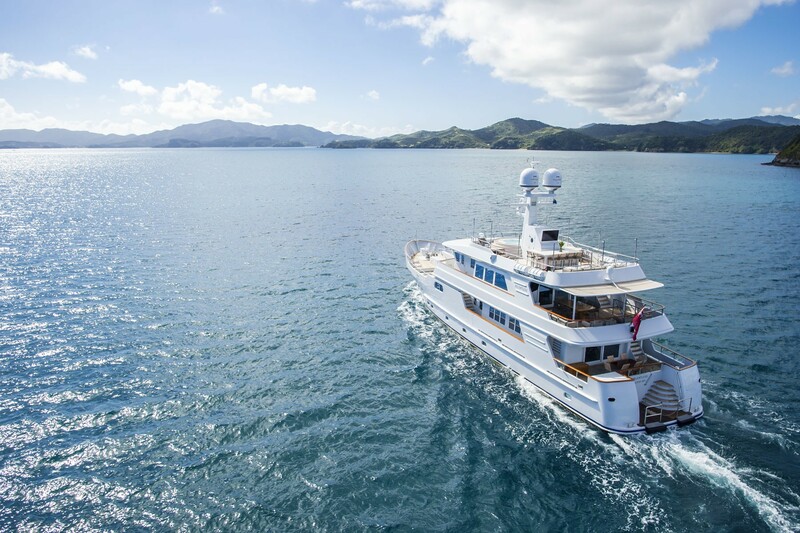 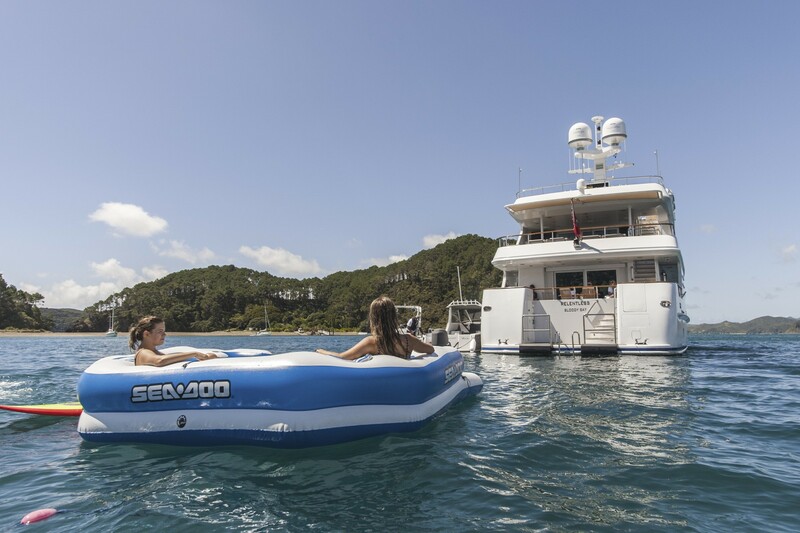 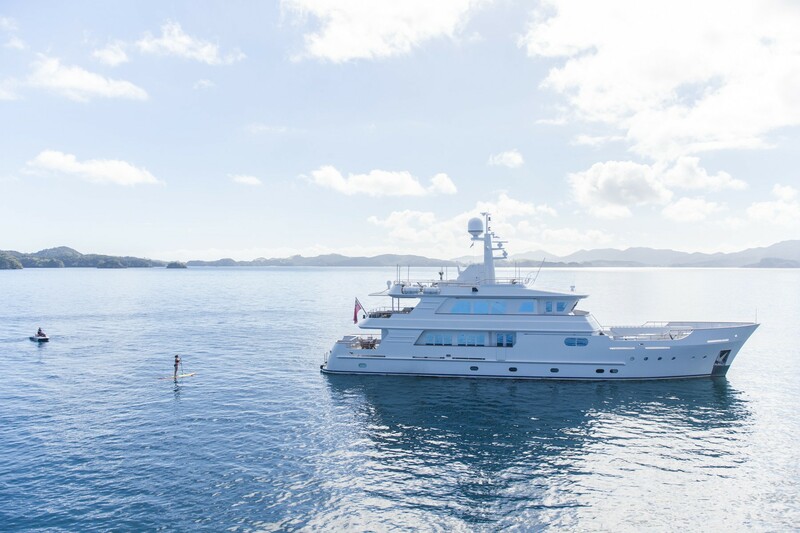 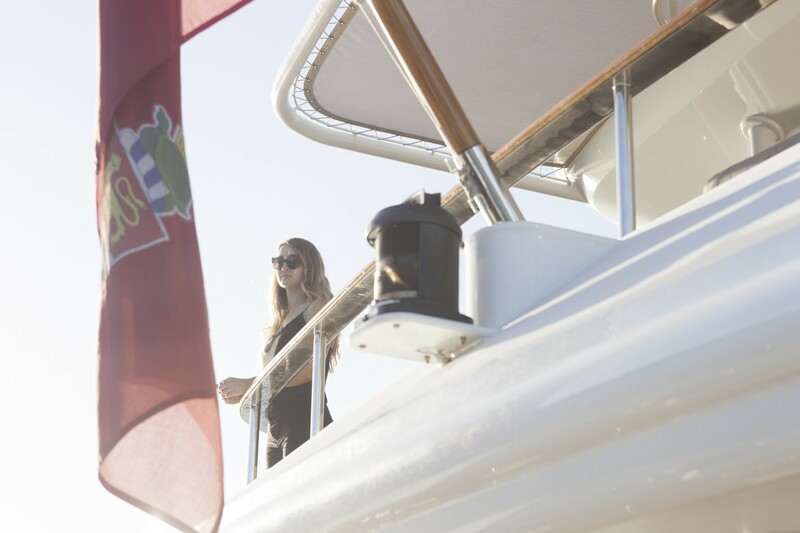 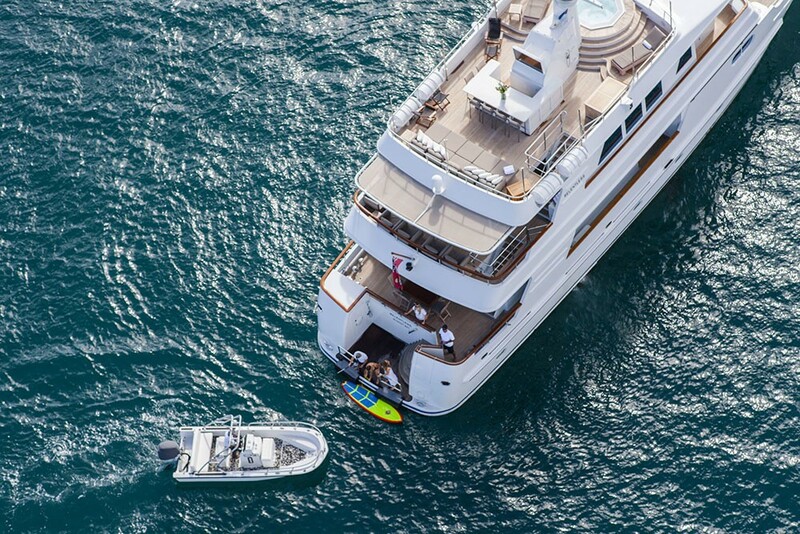 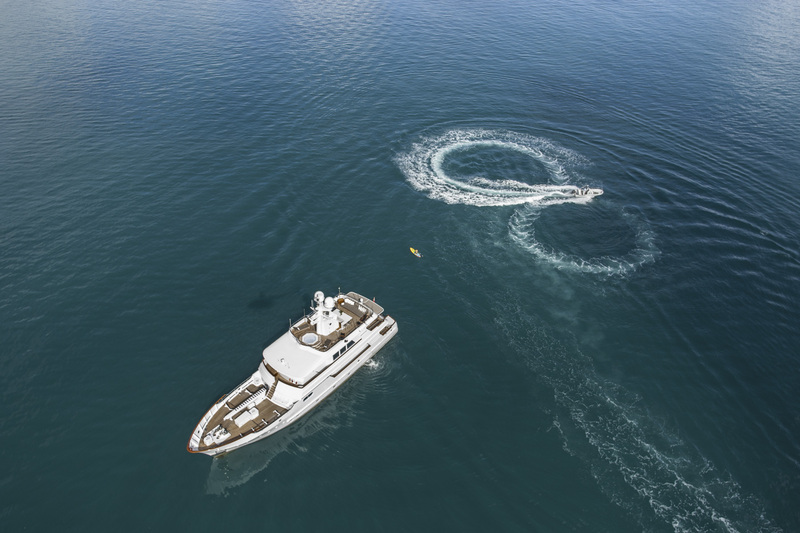 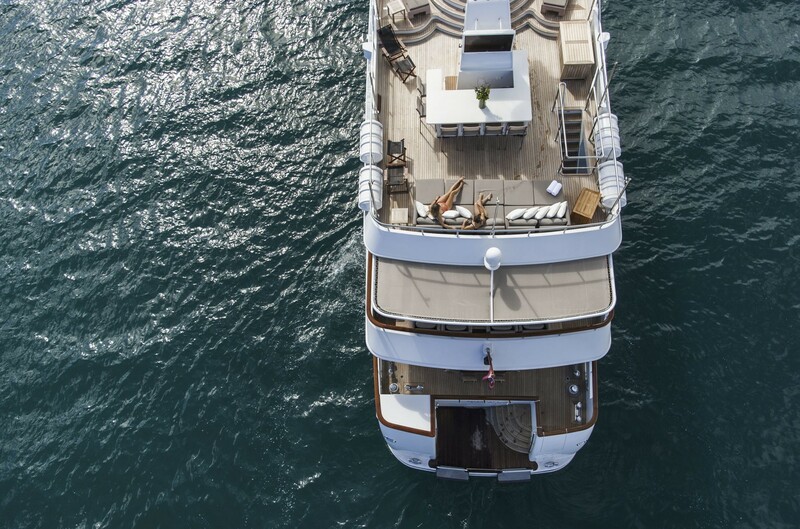 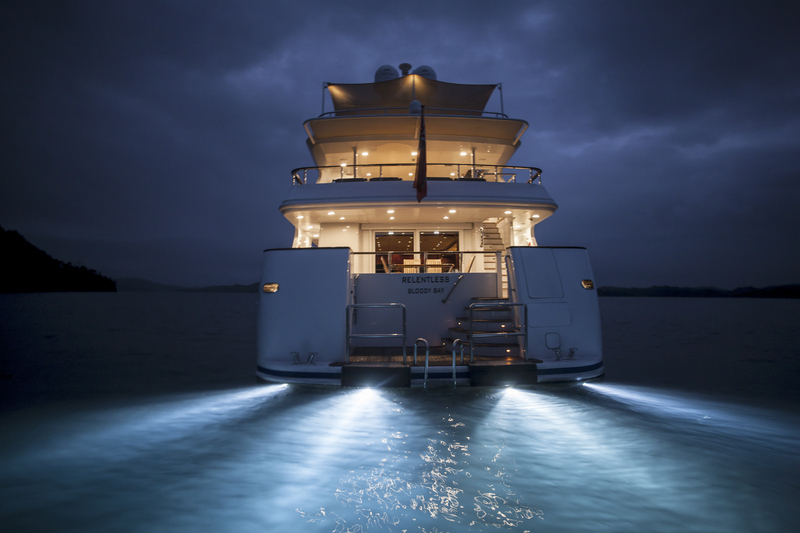 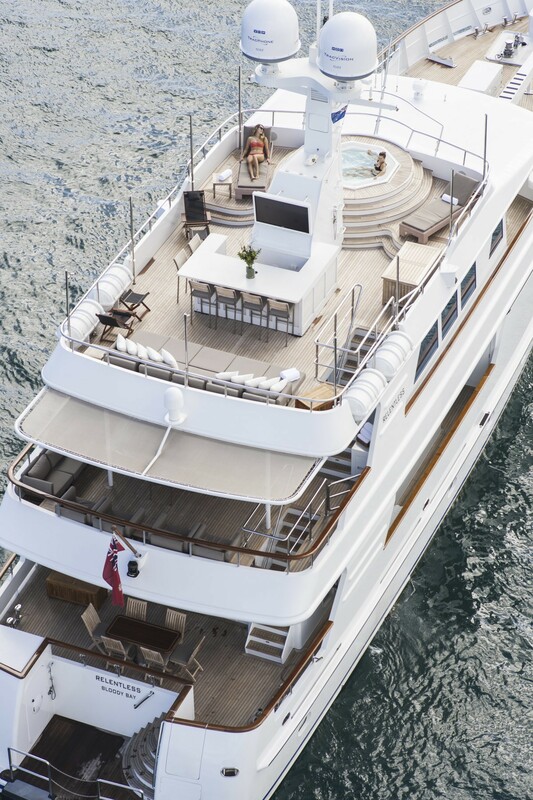 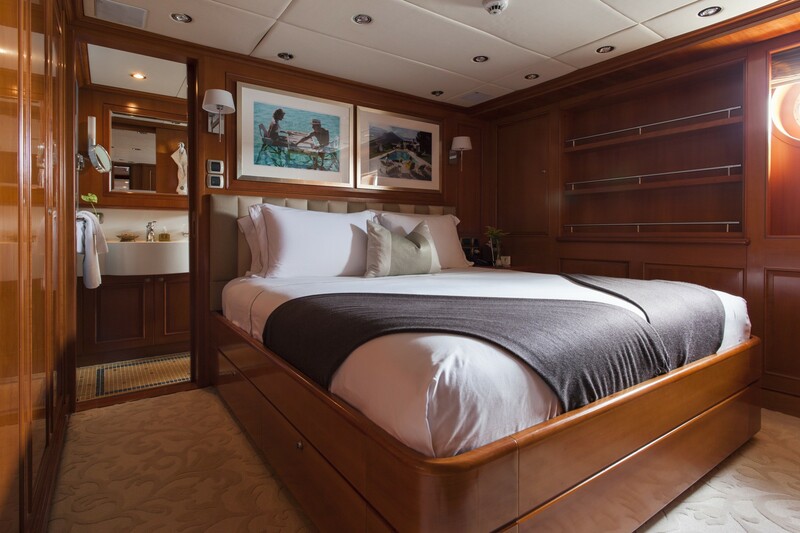 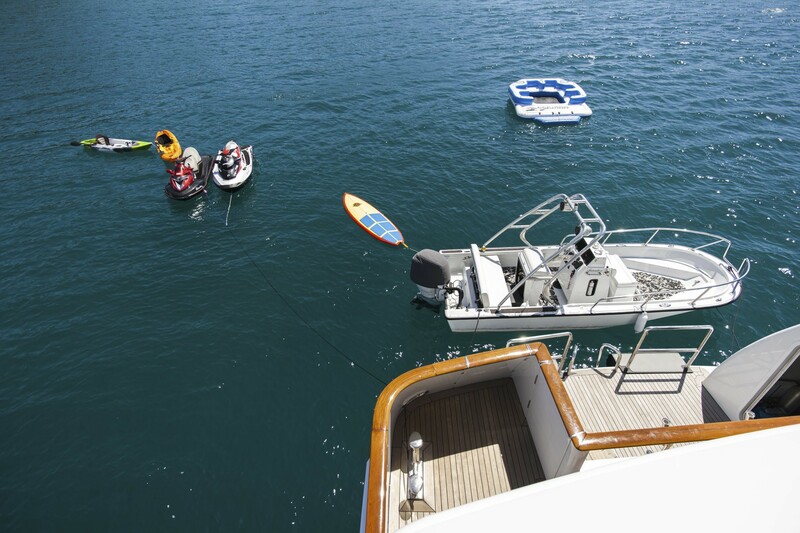 Motor yacht RELENTLESS provides comfort and performance and is fully equipped for families. 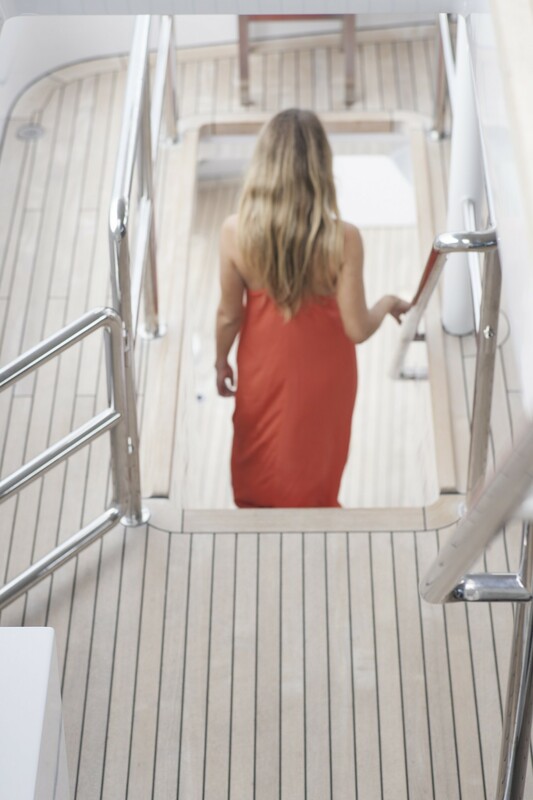 There are baby gates on each deck and the possibility to install baby protections in the outside space as well. 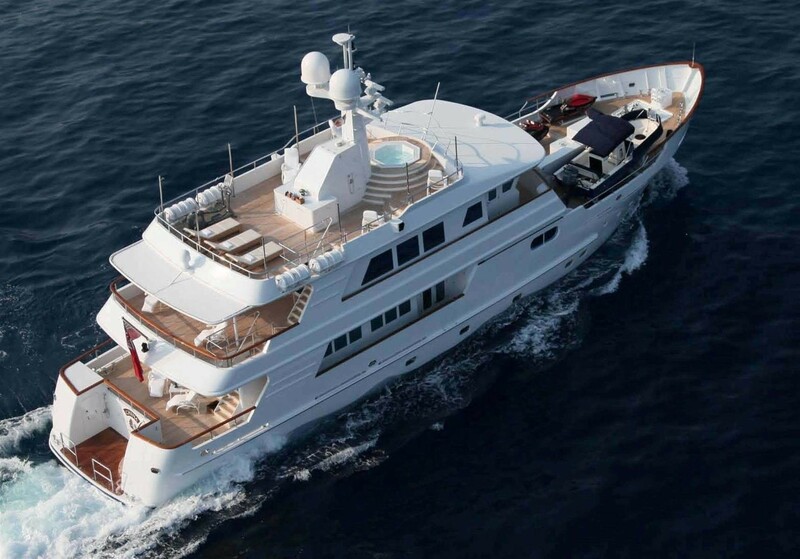 She has a cruising speed of 12 knots and a top speed of 14 knots. 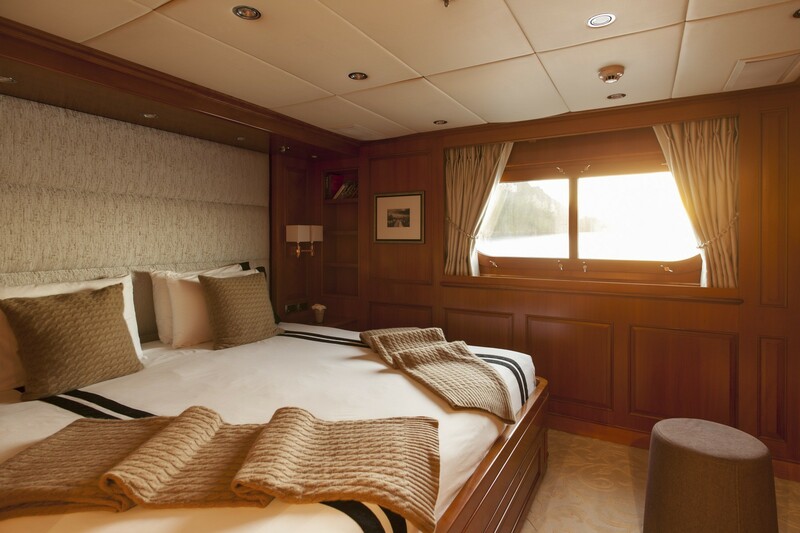 Luxury expedition style yacht RELENTLESS is able to accommodate up to 9 guests in 5 cabins including a full-width master cabin on the main deck forward with an ensuite bathroom with spa pool and shower and 4 cabins on the lower deck including 2 double cabins and 2 twin cabins each with ensuite facilities. 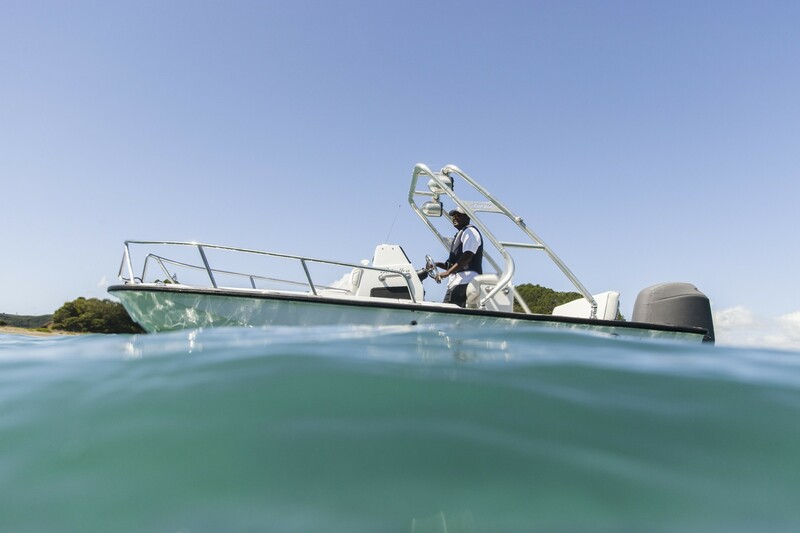 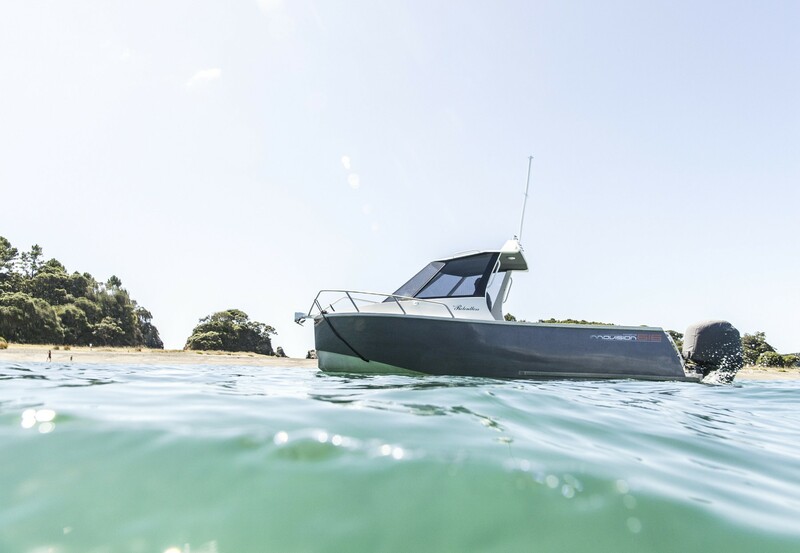 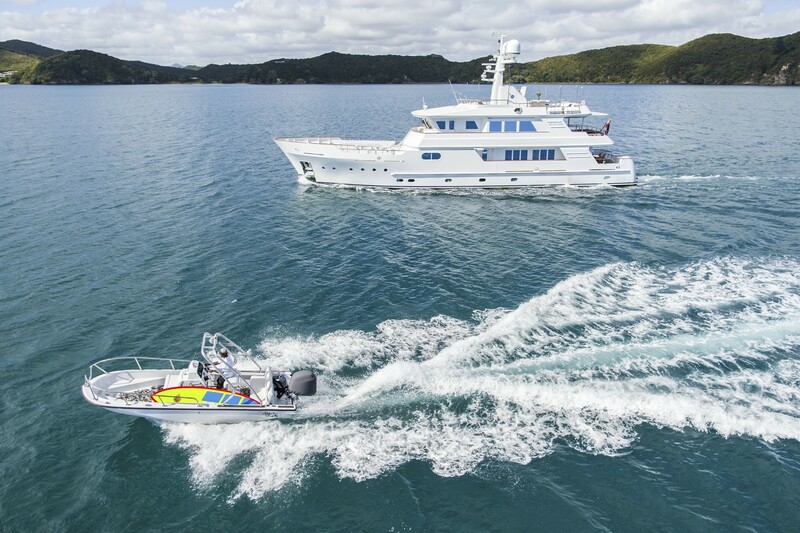 Explorer Yacht RELENTLESS offers the following tenders and toys: ~Innovision 616 explorer with Yamaha 225 4 stroke outboard, ~19ft guardian Boston whaler with Yamaha FC150 4 stroke outboard (128hrs), ~4m Zodiac inflatable backup tender with FC 25 4 stroke outboard (4hrs), ~2006 Seadoo RXT 215hp 4 stroke Jetski (28hrs), ~2010 Seadoo RXT 215hp 4 stroke Jetski (28hrs), ~Bauer Junior II Dive compressor, ~Dive gear 5 sets scuba pro, ~Snorkeling equipment, ~Wetsuits, ~Game fishing equipment, ~2 Kayaks, ~BBQ with beach tent and tables, ~Inflatable lounge, ~2 wakeboards, ~2 paddle boards, ~4 Riffe spear guns with two floats, Audio Visual Equipment and Deck Facilities: ~Sonos System throughout the boat, ~TV’s on the sun deck and bridge aft deck, Communications: KVH Mini VSAT 11, inmarsat F33 communications system worldwide coverage for voice/fax/data. 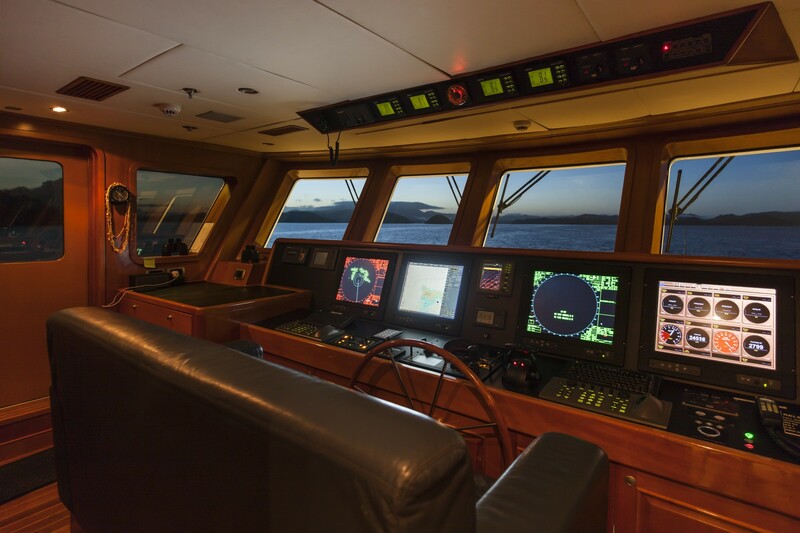 Furuno Sat C terminal, Ericsson GSM adaptor, Panasonic PABX, Furuno DSC VHF (bridge), Furuno VHF (crew mess), 6 x ICOM waterproof handhelds, Raymarine DSC VHF (tender), FURUNO talkback loud hailer system with mast/foredeck/aft deck/lazarette.